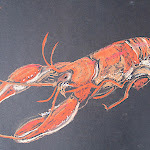 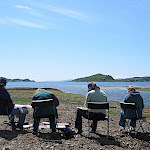 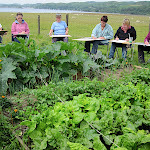 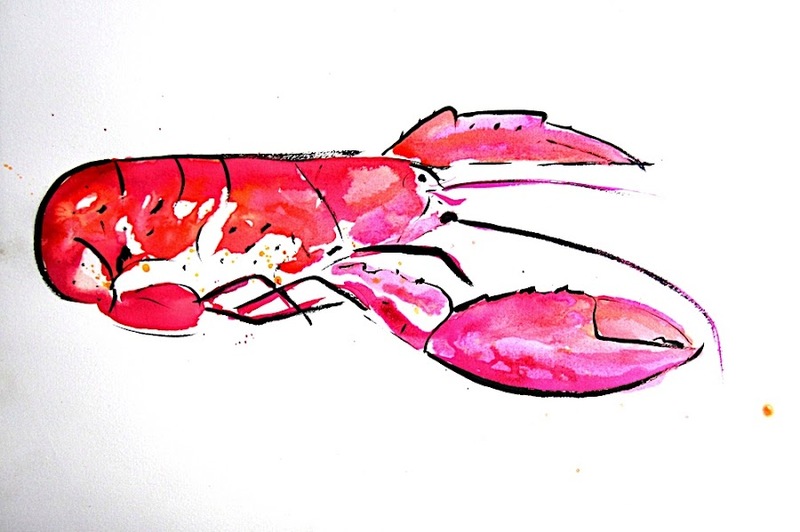 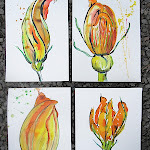 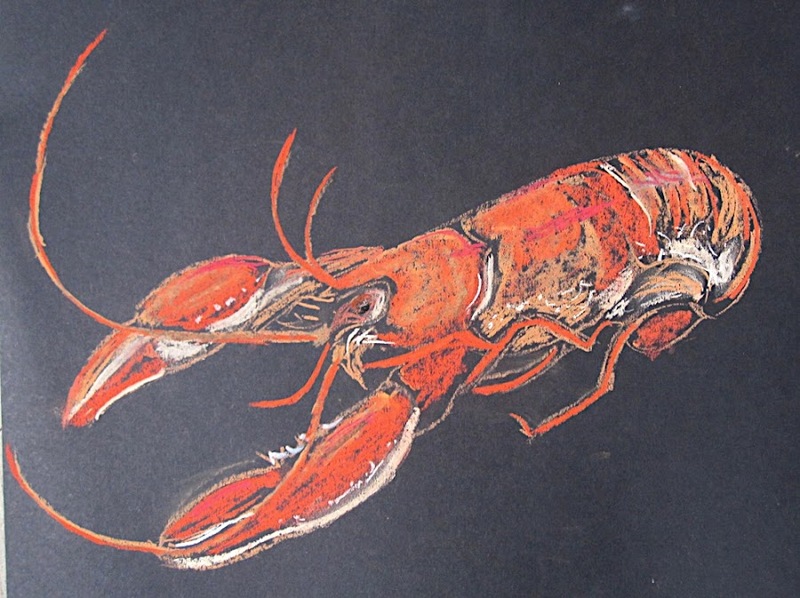 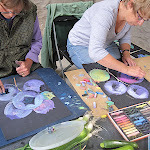 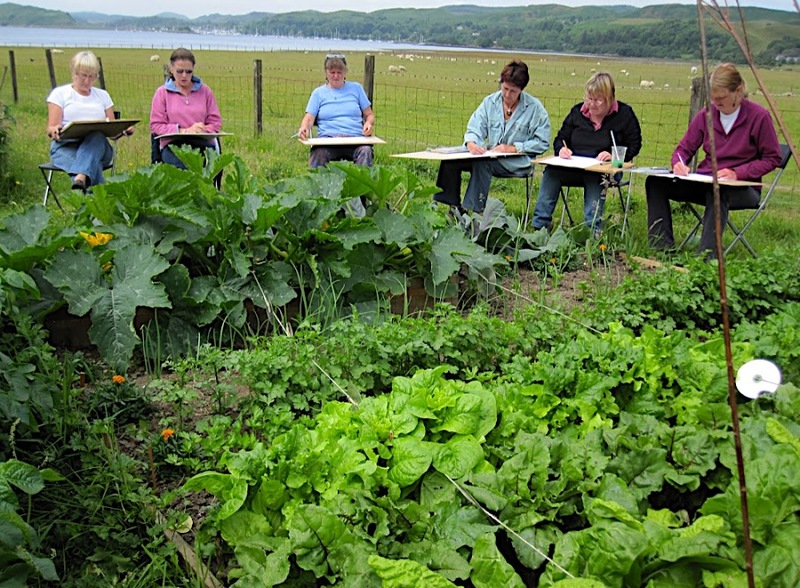 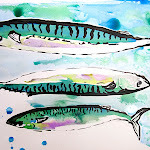 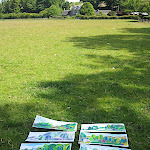 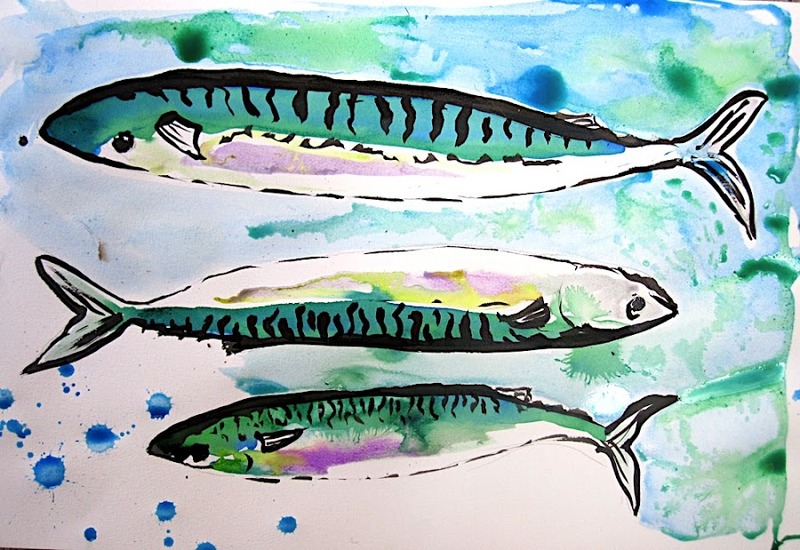 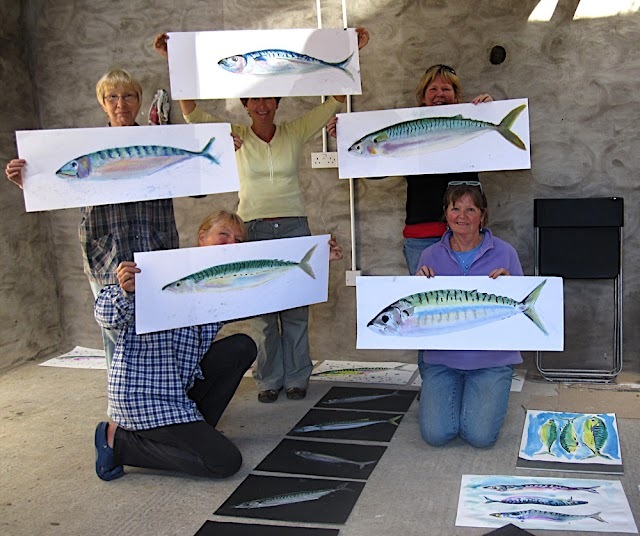 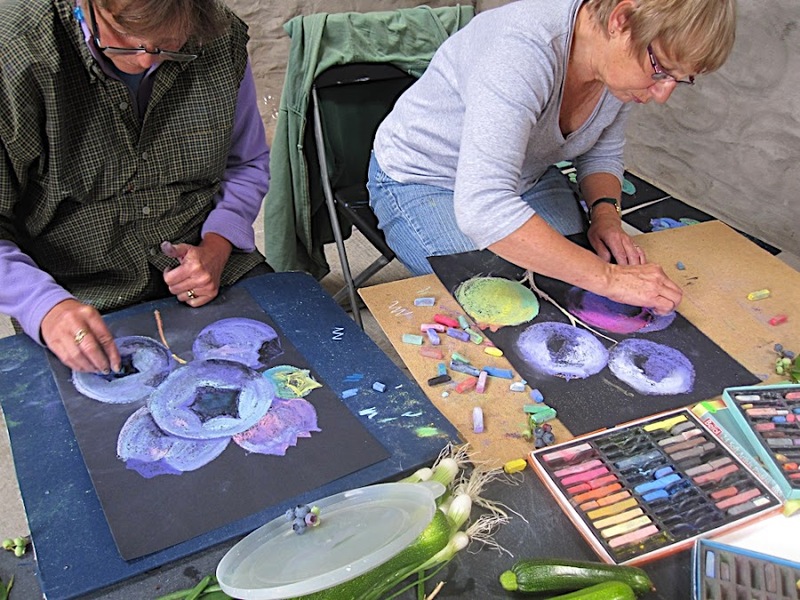 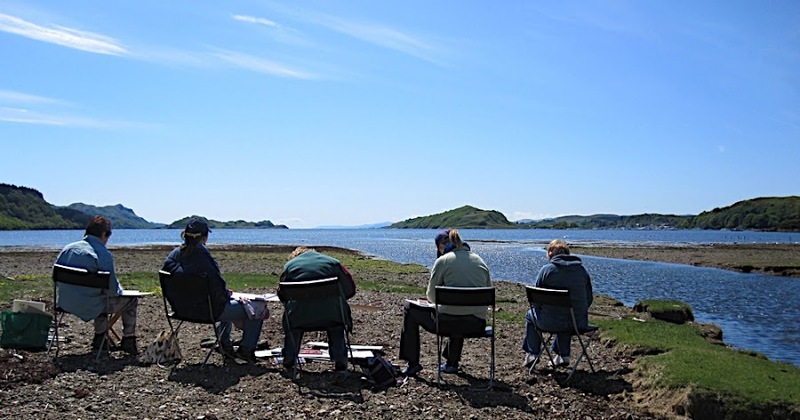 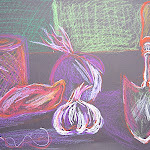 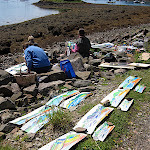 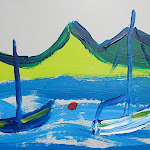 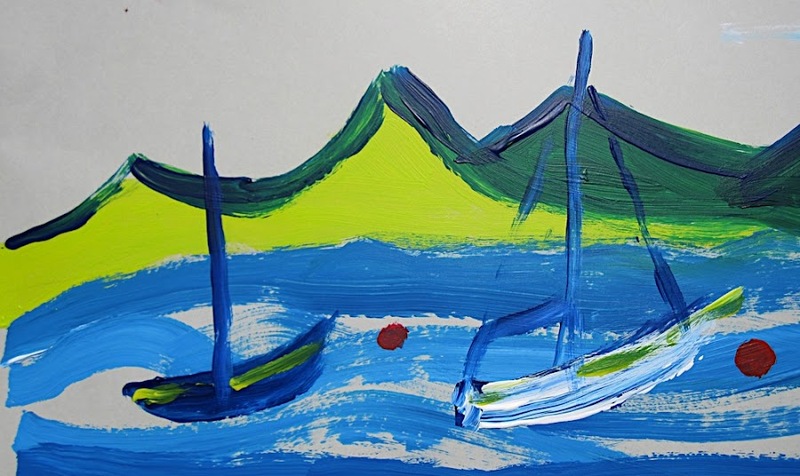 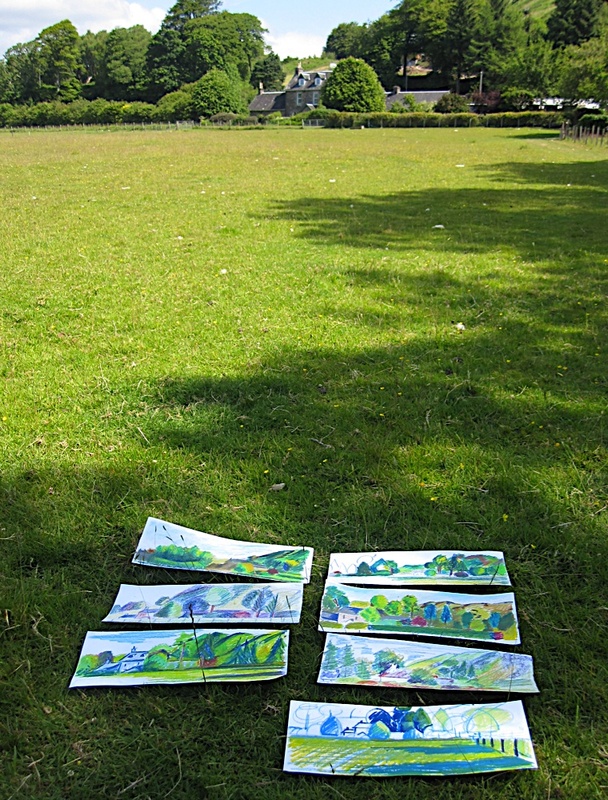 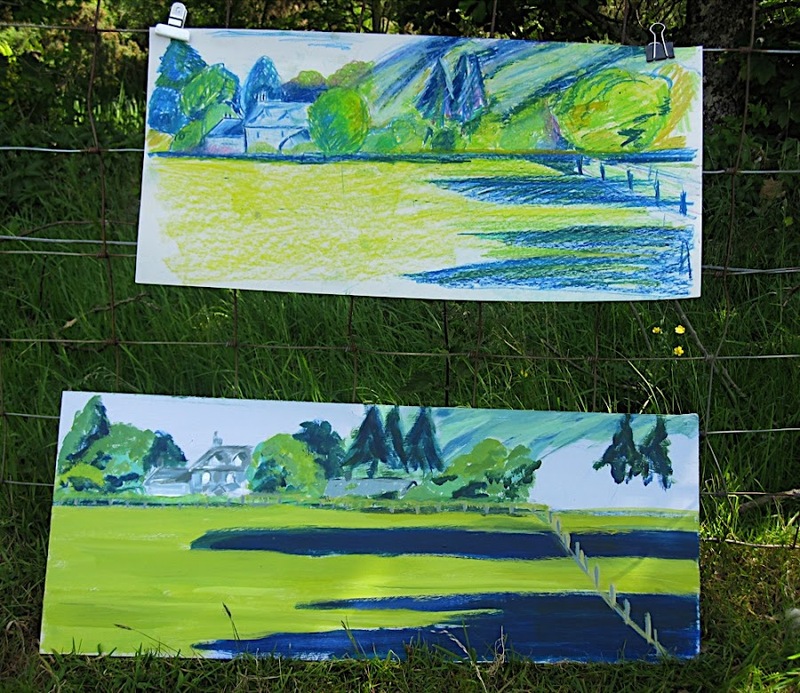 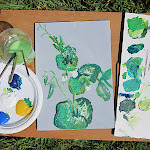 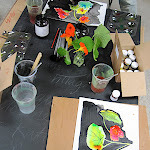 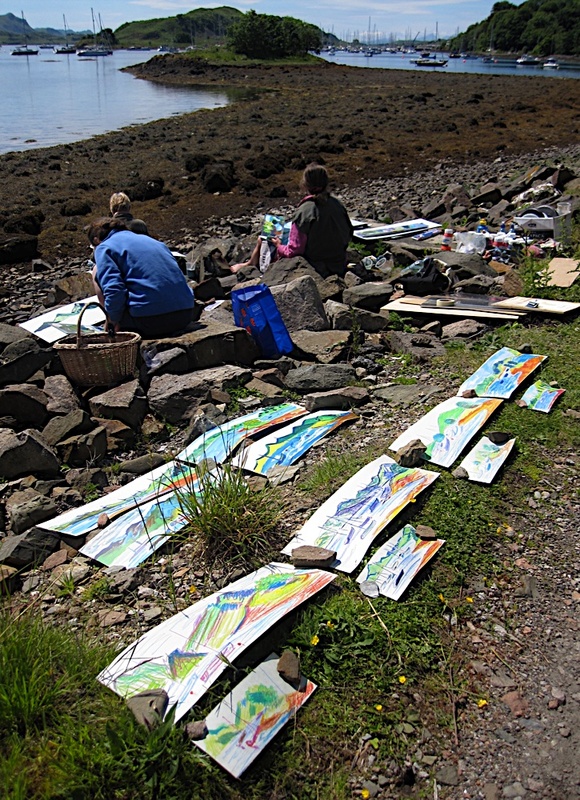 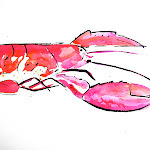 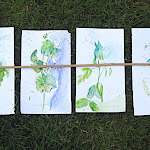 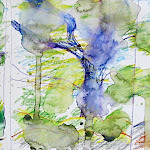 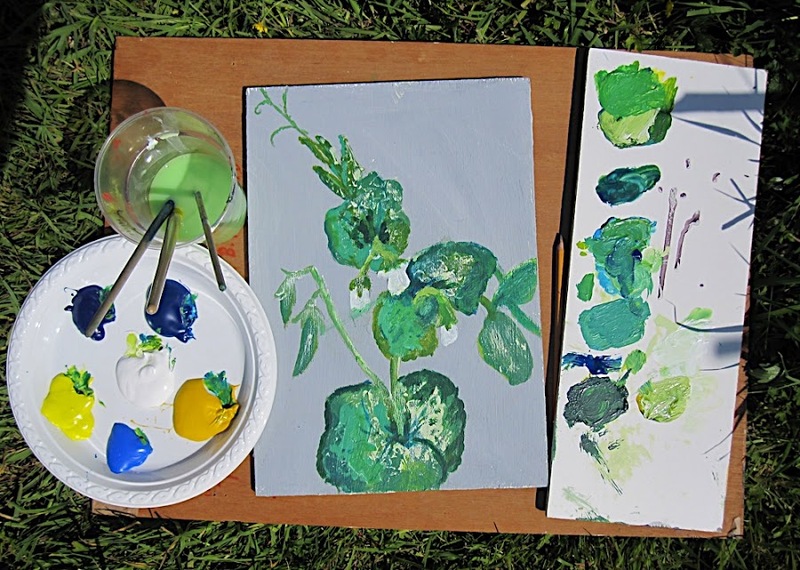 Art Classes: 10 weeks : 3hrs outside throughout the glorious summer on the west coast of Scotland. 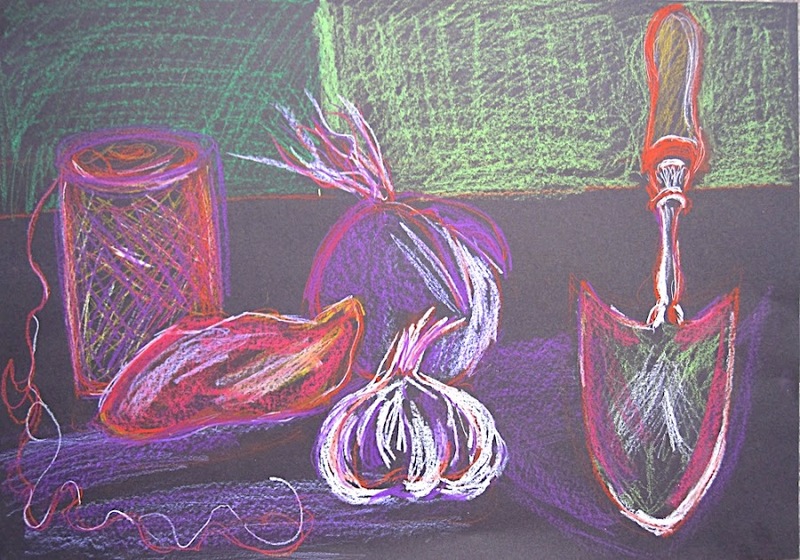 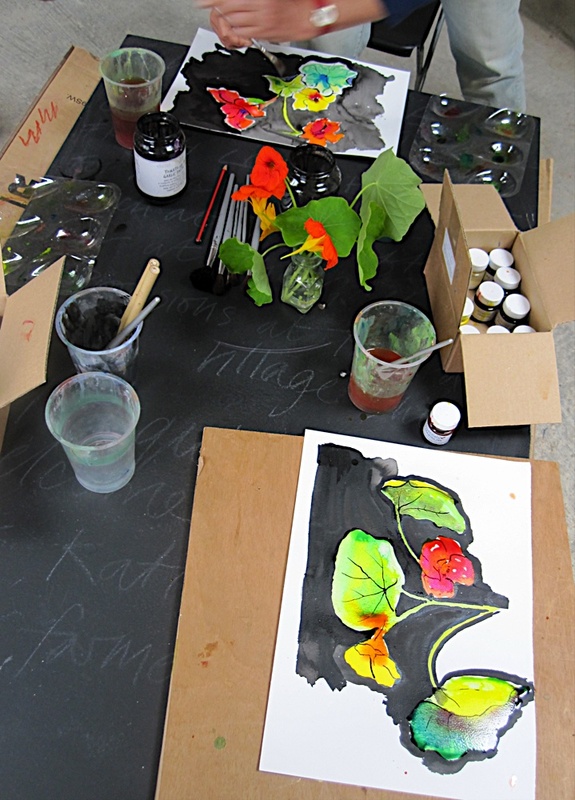 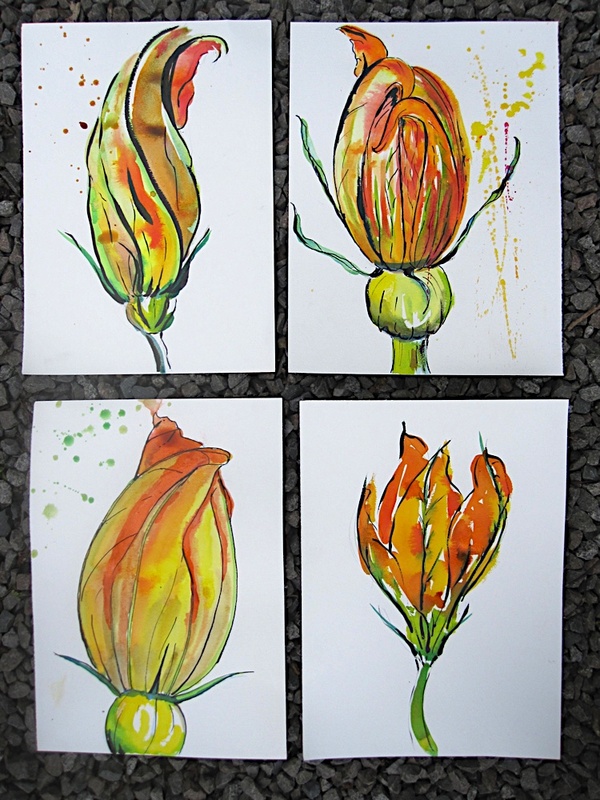 Block 3 : the adult beginners are improving with the luscious experiences of colour! 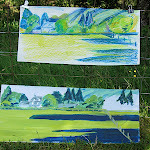 Experimenting with splashy inks and bold non hairy pastel chalk drawings…getting bolder and drawing on bigger formats…it was a fantastic leap in progress…full of sensation and definitely inspired by being outdoors in bright light and curious locations…what energy!